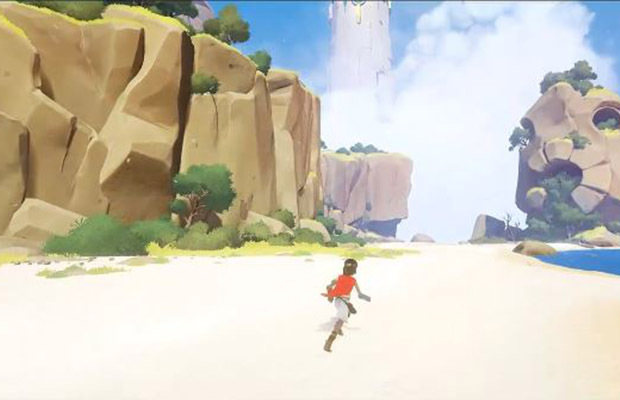 Sony announced Rime, developed by Tequila Works, for the PS4 at their press conference at Gamescom in Cologne, Germany. Rime is set in a post-apocalyptic world where a once great civilization has been brought to its knees. The game’s trailer featured a boy wandering around an island and its art style is akin to most JRPGs. Tequila Works is best known for their Xbox 360 side-scrolling horror game Deadlight. What do you think about Rime? Let us know in the comments below or follow us on Twitter and like us on Facebook.